This is AWESOME! I’m going to do a candy theme next semester at my studio and this is perfect for it. What a great idea! Thank you so very much for sharing it !! Oh I just love your ideas! They’re so helpful! Thank you so much! Music Games and Resources <Liked it! have to manually code with HTML. I’m starting a blog soon but have no coding know-how so I wanted to get guidance from someone with experience. Any help would be enormously appreciated! aas well. History: The L�wchen came from Europe from about 1610.
of humans since the great split, during which time modern genetic features developed independently. article? I’d really love to be a part of community where I can get suggestions from other knowledgeable individuals that share the same interest. Regarding the Candy land game…how do the special squares where you’ve drawn the treble and bass clefs, piano, forte, and double bar lines function? i wnt enjoyment, since this this web site conations really nice funny information too. I just made this game for our studio! It was an extremely easy and inexpensive game. 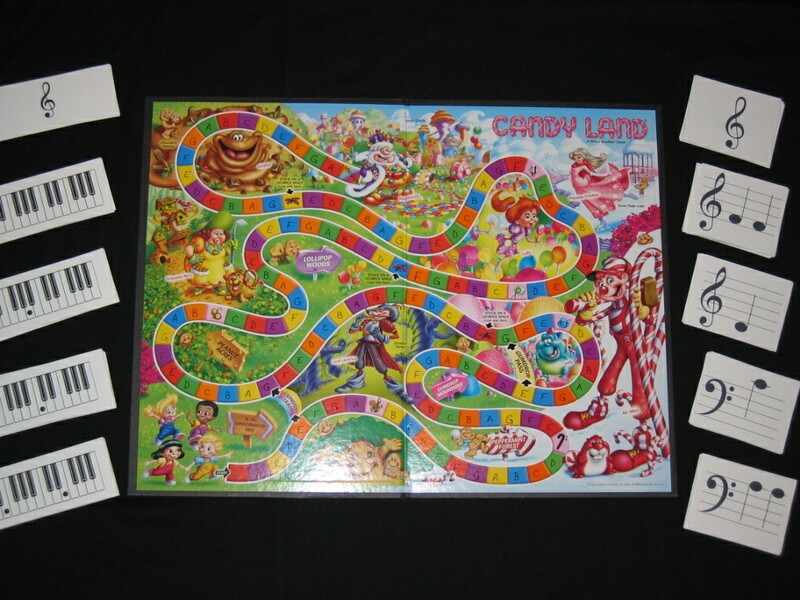 If you have an old copy of Candyland laying around I highly recommend making one! I’ve divided up the cards so that my students get more practice with treble clef (violinists and violists!). I purchased a new version of this game at Walmart for only $5.92. It doesn’t have as many pink squares though. Oh well! Thank you Layton Music for the wonderful printable! I just found this – will be using it for a wonderful review tool – thank you so much!